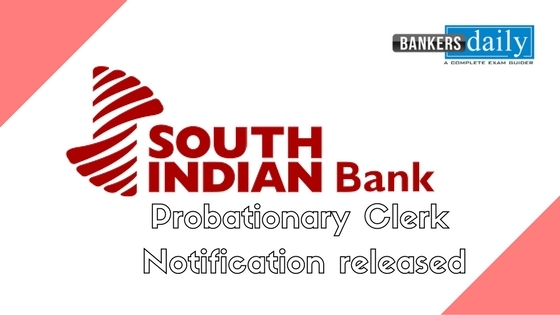 IBPS (Institute of Banking Personnel Selection) has released the results for the IBPS PO, CLERK & SO 2018 – 2019 for which the exams were held in the previous months. 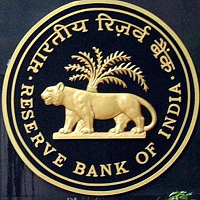 The Final Cut off marks for the IBPS CLERK 2018 – 2019 were released along with the results of the IBPS CLERK 2018 – 2019. 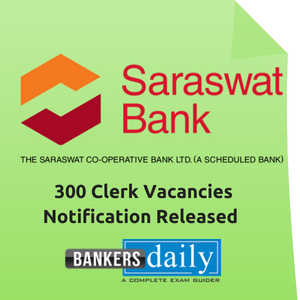 Team Bankersdaily wishes all the aspirants who have cleared the IBPS CLERK Exam and will be living the life of a Government Employee soon. 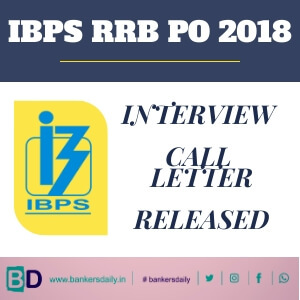 Initially, 7275 Vacancies have been announced in the IBPS CLERK notification 2018 – 2019 but now in the final marks released by IBPS, it has to be noted that the total number of vacancies after the results were released has been increased to a total of 14206. 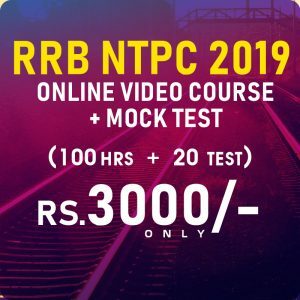 The Cutoff marks will be helpful for the aspirants so that this will help them to check their performance with that of the previous and other exams so that aspirants can increase their performance in the forthcoming exams. The overall vacancies have also been increased in several states and we have also included that in the table that is provided below. 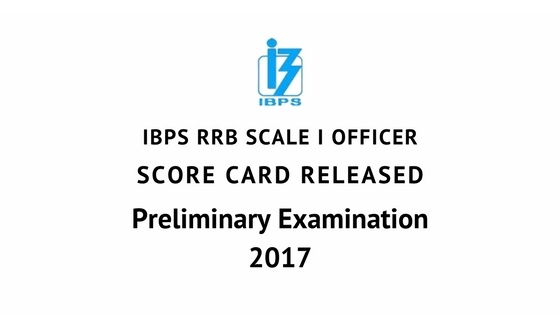 Aspirants can check the final results of the IBPS CLERK 2018 – 2019 from the link that is mentioned below.